The Toronto Region is the second largest financial centre in North America, after New York City. We are also home to one of the largest tech hubs on the continent, providing a unique environment for financial services innovation. The Toronto Region offers everything an innovative financial services or fintech company is looking for: an ever-increasing market demand, a large, relevant pool of talent and an ecosystem of potential partners that can help you advance, adapt and commercialize your products quickly. 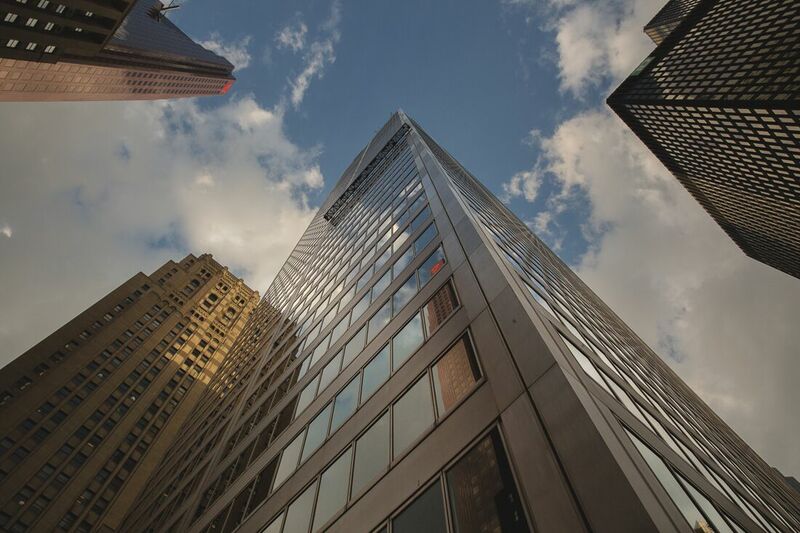 As the financial centre and business capital of Canada, the Toronto Region boasts one of the safest banking systems in the world and the third largest stock exchange globally by total trade. 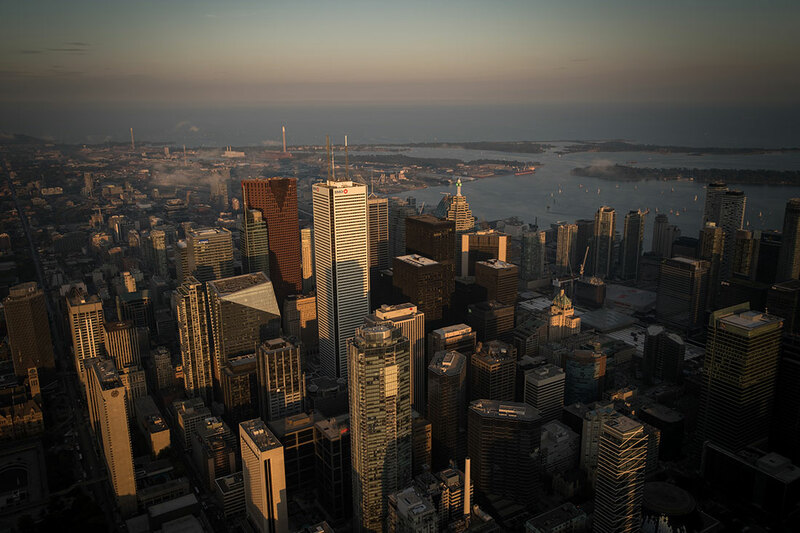 With 10,000 businesses employing 280,000 skilled workers, the Toronto Region attracts more than half of all foreign capital investment in financial services in Canada and consistently ranks as a top 10 global financial centre. We are internationally recognized as a sound location to invest and a safe place to do business. The Toronto Region is the only financial centre consistently ranked among the top banking centres in the world by the World Economic Forum. Toronto is a banking, investment and insurance capital, and is home to the headquarters of all of Canada’s Big Five banks. Our financial system is consistently ranked as the most stable in the world. What makes our financial system stand out is the overlay of globe-spanning financial firms with leading-edge IT companies. From cybersecurity to robo-advising, this is where the future of finance is coming into focus. Cybersecurity: Cyber risk is a growing concern across all industries. The Toronto Region’s strength in technology and financial services has supported the development of a strong cybersecurity cluster. The University of Ontario Institute of Technology’s (UOIT) Master of Information Technology Security (MITS) program is the first of its kind in Canada and one of few specialized IT security graduate degree programs available in the world. Advanced Analytics and AI: The Toronto Region’s rich financial service ecosystem and growing prominence as a global leader for artificial intelligence research and talent makes it a natural destination for companies looking to develop and provide AI products to the financial services industry. Insurtech: There is a significant consumer demand for disruptive insurance options in Canada. The Toronto Region also boasts a ripe hiring ground for cost-effective actuarial talent along with a high presence of major insurance carriers who have demonstrated a willingness to partner with insurtechs to bring innovative solutions to market. 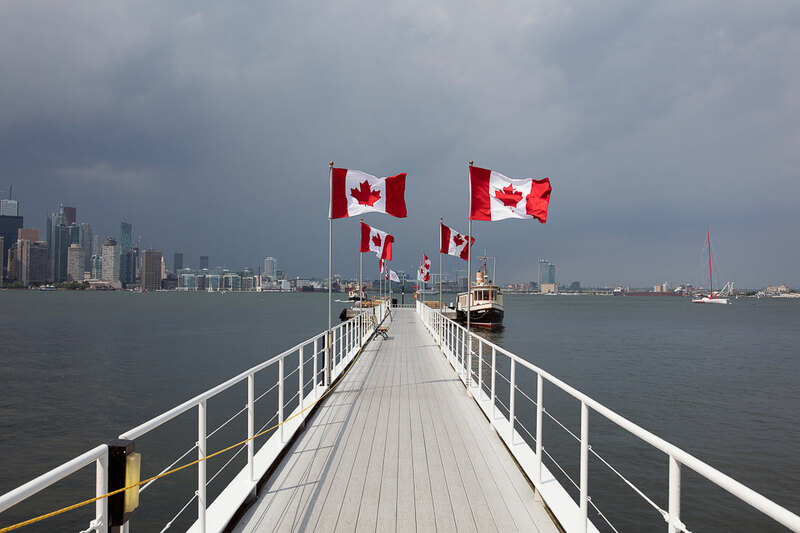 B2B Payments: The Canadian payments ecosystem is undergoing a modernization effort that will open up access to core infrastructure and create opportunities for new market participants. Some of the Toronto Region’s best-known homegrown technology companies are working in the e-commerce and B2B payment space, including Shopify, Rubikloud, Flipp and Plooto, to name a few. Regtech Compliance: With $4 billion in annual spend on compliance by Canadian banks, the demand for new compliance solutions is large and growing. The Toronto Region is also uniquely positioned to enable Regtech companies to expand to other global markets through the international reach of domestic banks and participation in international regulatory frameworks BASEL III and FATCA. Blockchain: Canada’s major financial institutions, all headquartered in the Toronto Region, are open to embracing emerging technologies and already are either partnering with blockchain startups or developing blockchain solutions in-house. The The Blockchain Research Institute is a multi-million dollar initiative, funded by the private and public sectors, which launched in 2017 to explore blockchain application. The Institute is founded by Alex and Don Tapscott, authors of Blockchain Revolution, who have helped highlight Toronto as a centre of global thought leadership on blockchain. 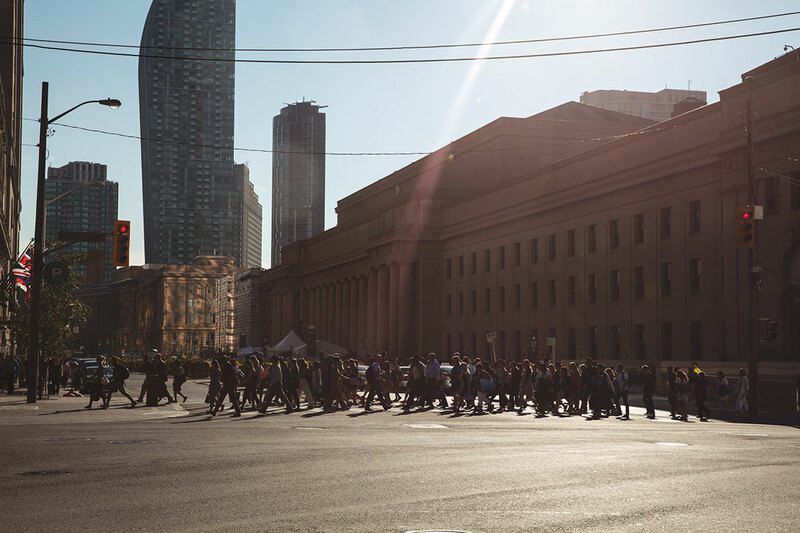 The Toronto Region is home to 50 percent of the country’s approximate 60,000 fintech employees, graduating from one of the 11 world renowned colleges and universities in the region. 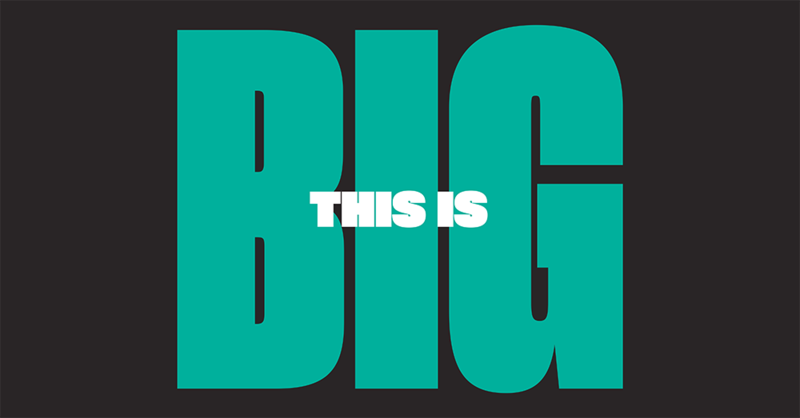 From the University of Ontario Institute of Technology’s STEM-focused, applied university in Oshawa to our first class Rotman School of Management at the University of Toronto, to the 30+ programs available at the Business School at Centennial College, institutions across the Toronto Region are graduating highly skilled and educated employees for your company to hire today, and into the future. York University’s Schulich School of Business, located in the north end of the City of Toronto, is renowned as one of the top business schools in the country. Ranked #1 in Canada by Forbes, CNN Expansion & Corporate Knights, Schulich offers one of the broadest ranges of business specializations of any business school. Schulich is home to North America’s first ever cross-border executive MBA degree and one of the world’s first degrees in international business (IMBA) and Business Analytics (MBAN). The innovative programs at the Schulich School of Business attract students from all over the world, making the school home to one of the most diverse student bodies of any MBA program in North America. Over 60 percent of students at the School are international, coming from close to 30 countries and speaking in excess of 35 languages. Ethereum was developed by Torontonian Vitalik Buterin in 2013. Ethereum and its cryptocurrency token payment system known as Ether, is now worth USD $7 billion. Ethereum is poised to be one of the most important startups in Canadian history, as it has become the investment bank of the blockchain world and the second-leading technology to Bitcoin.